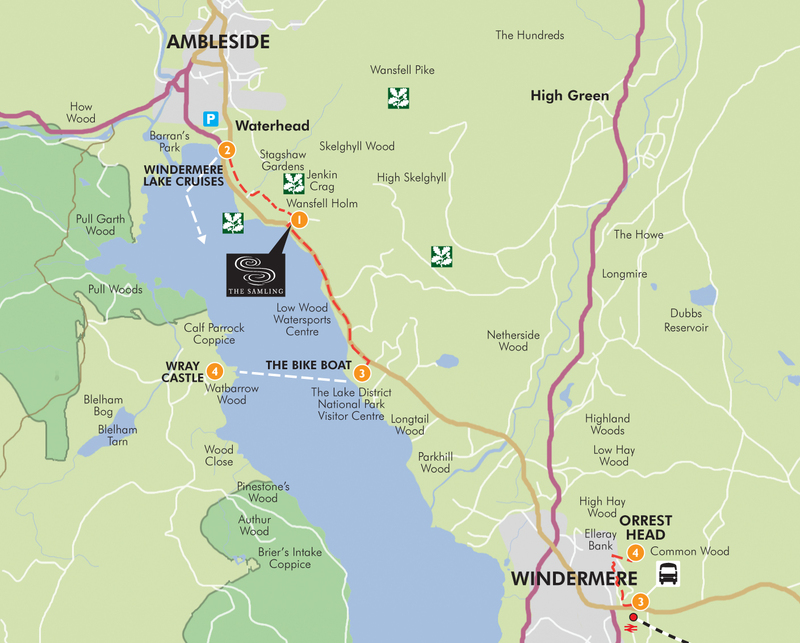 Windemere Lake Cruises run from Waterhead (less than 1 mile, 15 minutes walking). 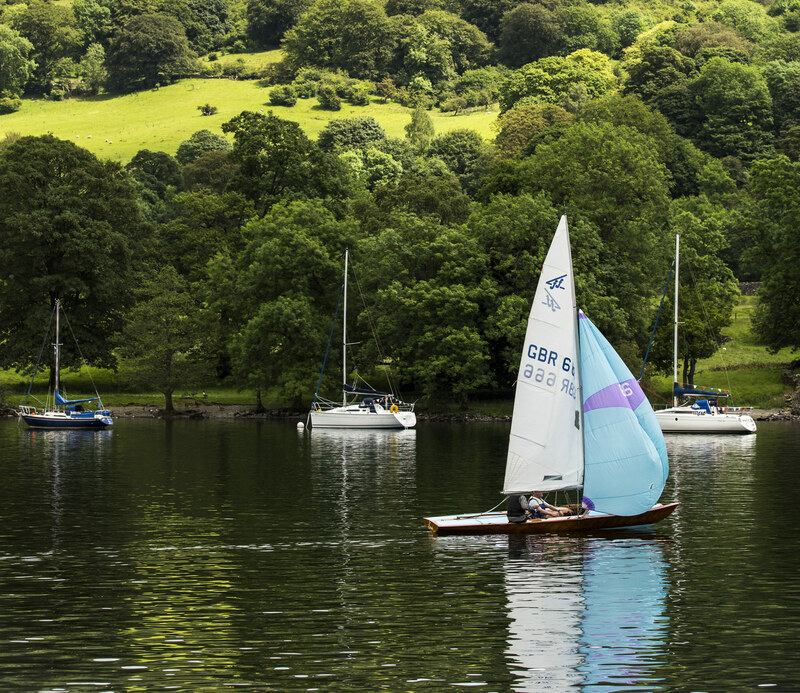 Hop off at Bowness or Lakeside to visit world class attractions, shops, cafes and restaurants or stay on board and enjoy the views. The ferries run 7 days per week all year round. Call 015394 43360 for times. The Bike Boat runs from The Lake District National Park Visitor Centre (1 mile away, 20 mins walking, see the cycling page) to Wray Castle Jetty on the quieter western shores of Windermere. 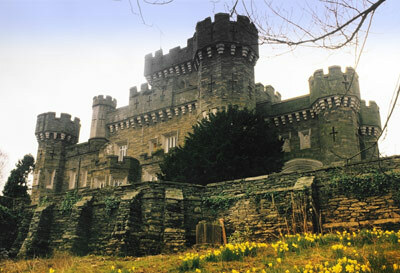 Explore Wray Castle (National Trust), walk to Claife Heights, or take a bus trip to the picturesque village of Hawkshead. As the name suggests, you can take your bikes on the boat and access the great cycle networks over there. It’s worth a trip to The Lake District National Park Visitor Centre itself, in the beautiful stately house set in stunning gardens you’ll find the popular café and shop open all year round. Get active and start your own adventure. Don’t miss your chance to try your hand at watersports on England’s largest lake! At the nearby Low Wood Bay Watersports Centre you can hire canoe, kaya, sail, motor, rowing boats. Lessons are available too. They are open 7 days a week from Easter to the end of October, outside these dates please call 015394 39441 to check availability Buoyancy aids are provided for all activities. Instructed activities include wetsuits and other equipment as required. Wetsuit hire is an option with boat hire. You will need your swimming costume if you will be wearing a wetsuit, and don’t forget your towel!